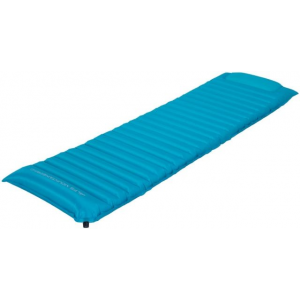 ALPS Mountaineering Backpacking Pads Featherlite 4s Air Pad-Blue-Regular 261837 7158928. With an R-Value of 4.5 and Primaloft Silver Insulation you'll stay warm and dry through the night. Rest easy with this pad. 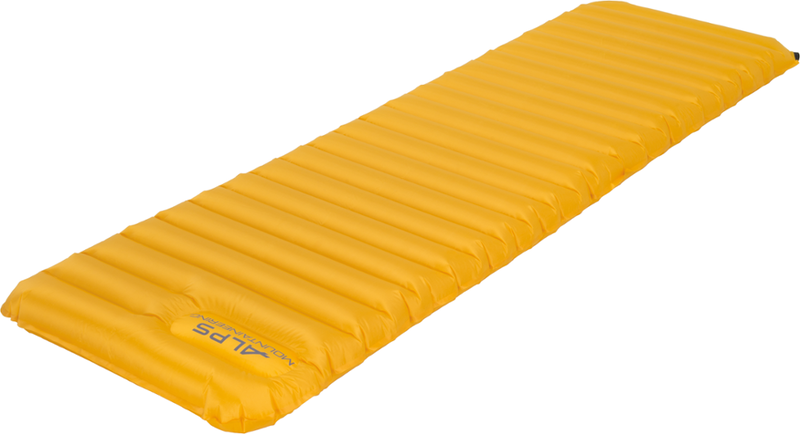 Giving you comfort even in the cold, this four-season sleeping pad effectively insulates with Primaloft Silver and stays strong with a ripstop exterior. Yet, even with all this toughness, it still packs light. Once inflated, its horizontal tube form naturally aligns with your body.. . 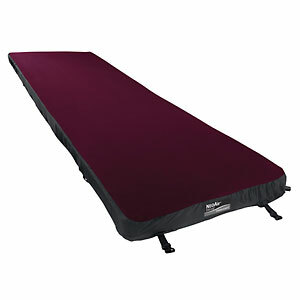 This product will be shipped directly from ALPS Mountaineering and will leave their warehouse in 2-3 business days. Eligible for ground shipping only. . Ripstop exterior fabric. . Primaloft Silver insulation. . Has a built-in inflation pump. . Comes with a stuff sack and a repair kit. . Weight: 2 lbs., 8 oz.. . Dimensions: 20 in. x 77 in. x 3 in.. . Packed Size: 13 in. x 5 in.. . R-Value : 4.5. . Type: Self-inflating. . Imported. .